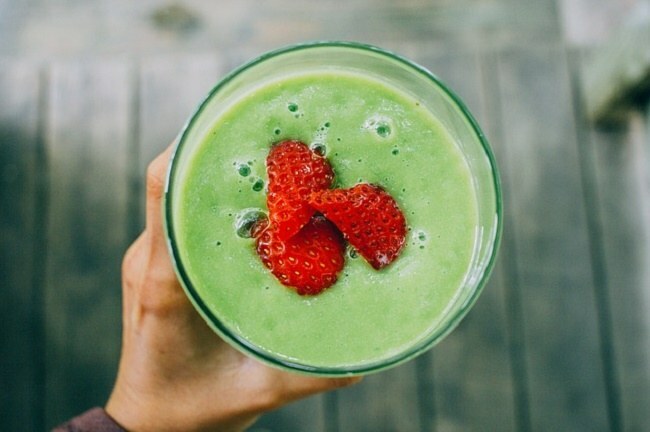 We have a lot of smoothie recipes and Nutribullet articles on this site, but we thought we would put together our favorite Nutribullet weight loss recipes to give you a little inspiration. 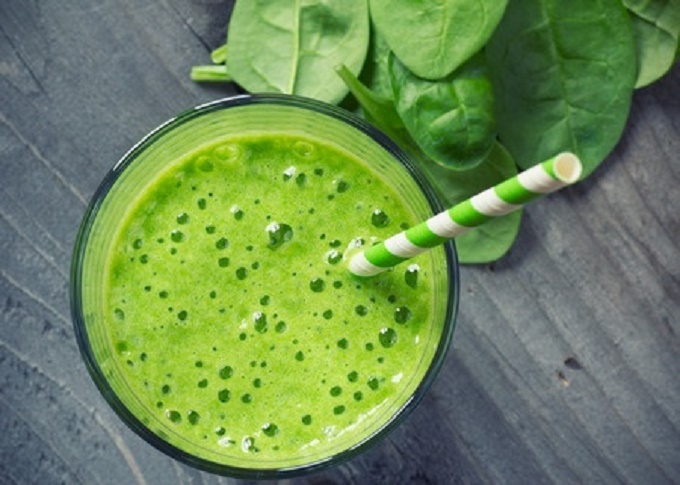 Remember that just replacing one meal a day with any green smoothie can support weight loss but you also have to eat right to see lasting improvements. If you have a Nutribullet blender, we highly recommend referencing the 6 week lifeboost program that they provide in their “Natural Healing Foods” book which comes with most Nutribullet blenders. It has some excellent information and tips about how to achieve sustainable weight loss and lasting health. 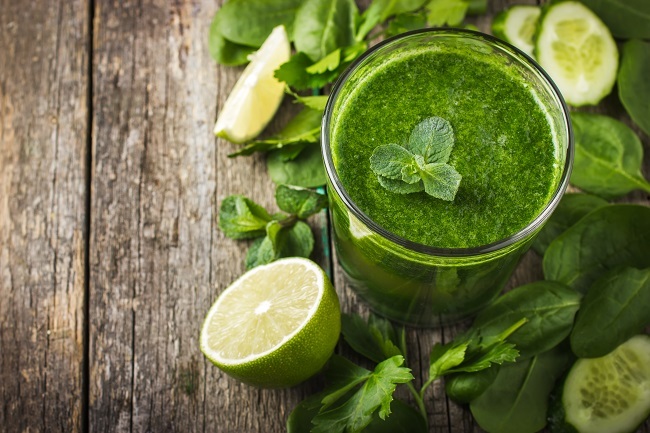 When making a healthy smoothie, try to have at least 50% be raw greens. To reduce cravings, add healthy fats to your smoothie. These include items like an avocado, greek yogurt, ¼ cup of nuts, or 2 tablespoons nut/seed butter . For extra energy and meal replacement (helps you feel full longer) you can add in a complex carbohydrate such as ¼-½ cup of raw oats or cooked quinoa. Feel free to add in protein powder to your breakfast smoothie but avoid products that have sweeteners or additives. We like plant-based hemp protein because the body can process it cleanly (Here is brand we use). The recipes below are portioned to work with any Nutribullet blender using the Tall cup or larger. They will result in approximately 1 pint size glass of finished smoothie. For some people, the recipes below might not be enough for a full meal replacement-size portion. You can always increase the amounts if you have a larger Nutribullet container. 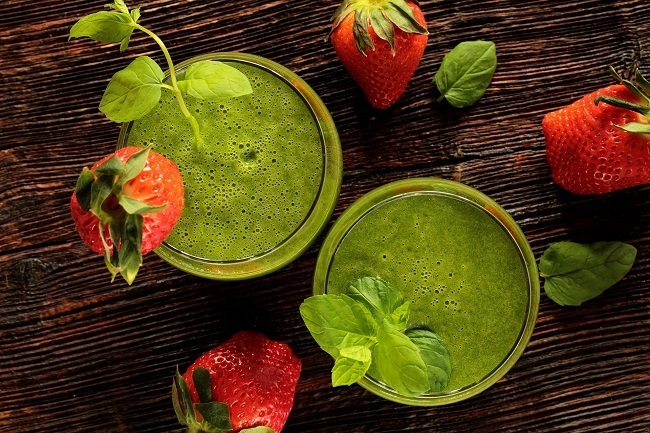 This Nutribullet detox smoothie is rich in nutrients for a delicious taste and color. 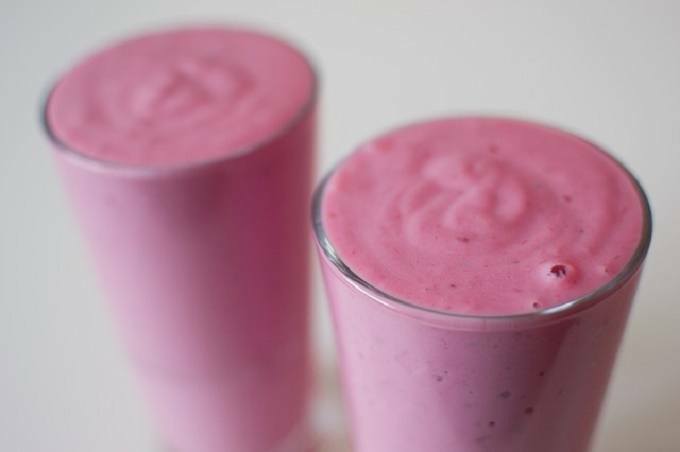 Creamy delicious breakfast replacement smoothie to start your day right. Nicely balanced with carbs, healthy fat, and nutrients. 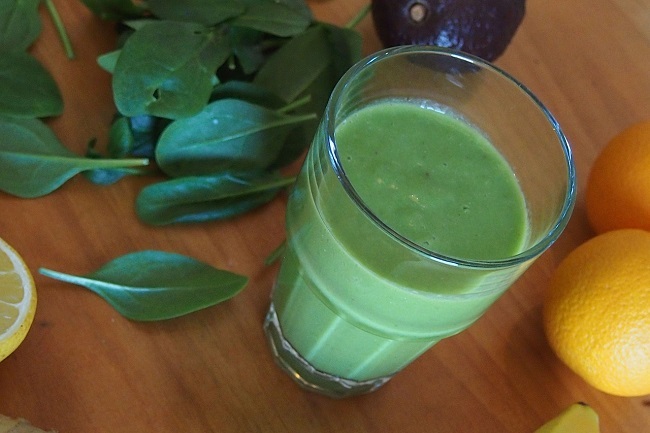 A refreshing detox green tea smoothie with a nice creaminess from the avocado and pears. 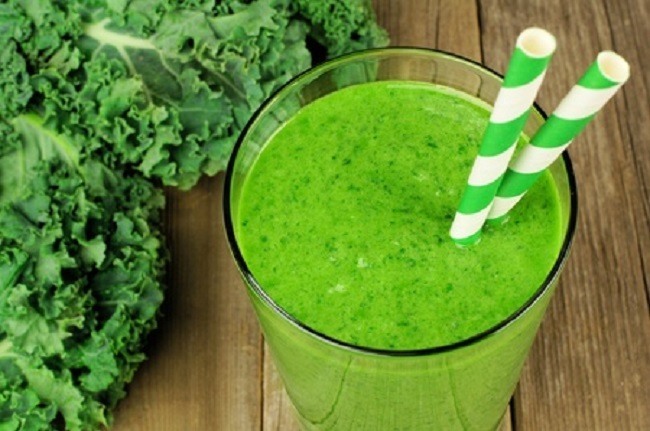 This smoothie combines popular detoxifying ingredients like celery, lemon, and apple. A simple light smoothie. 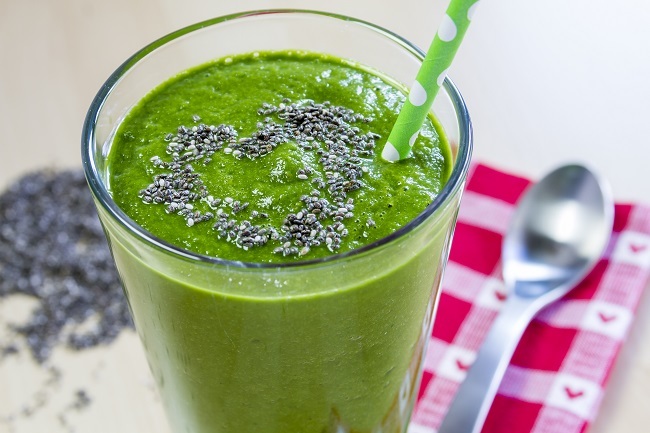 A simple delicious smoothie that is rich in antioxidants and nutrients. 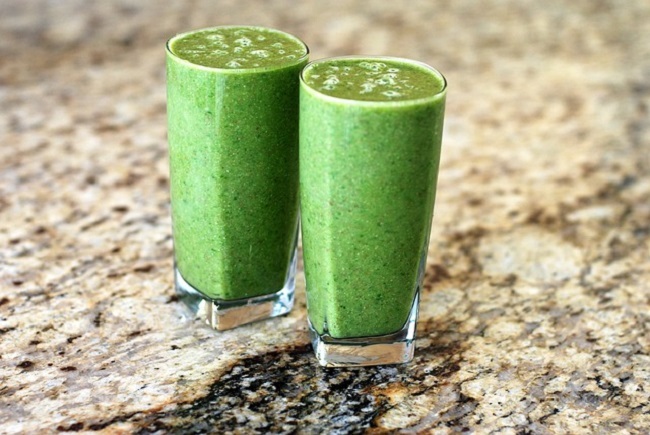 This smoothie is similar to a green juice recipe and is loaded with natural detoxifying ingredients. This is a perfect midday smoothie. A simple refreshing breakfast smoothie with mango and goji berries. Loaded with healthy greens to start your day off right. Add in some yogurt or oats and protein powder to make this a satisfying breakfast smoothie. Filled with goodness, this unique smoothie that included red beet is delicious and filling with chia seeds. Make sure to pre-soak the chia seeds so they have time to soften and expand. 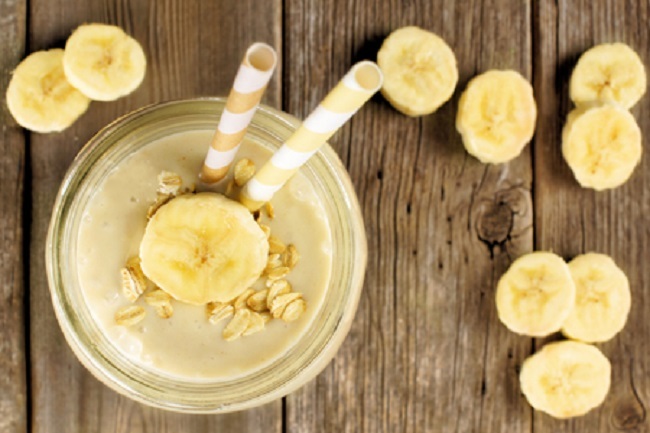 This yummy smoothie can work great as a lunch replacement and satisfy any sweet tooth cravings. 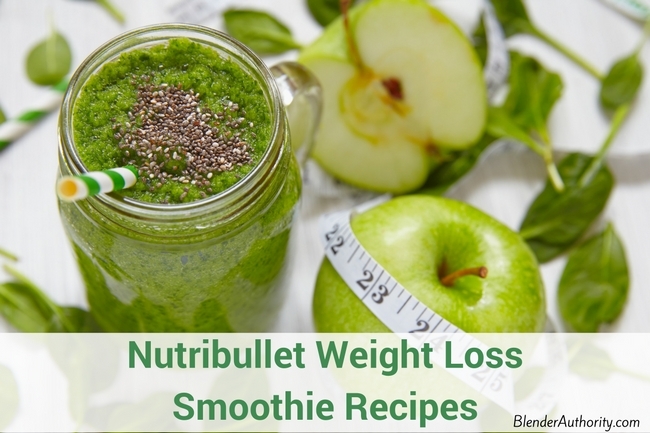 This is one of my favorite Nutribullet weight loss smoothie recipes in the morning as it gives me energy and fills me up all morning. Kids love this one. Smoothie full of healthy protein, fat, and greens. A great breakfast smoothie. 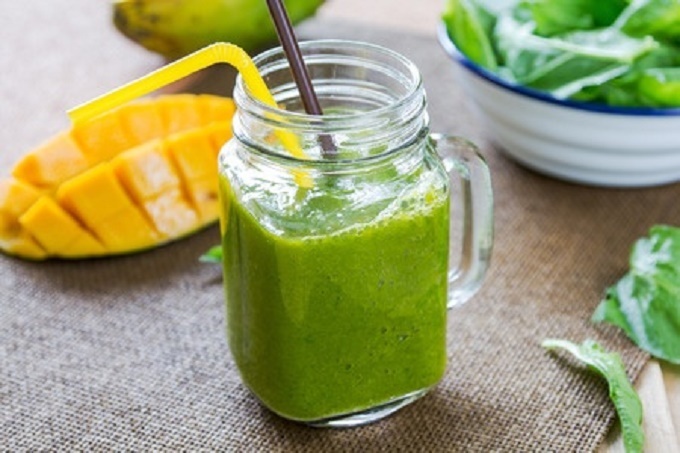 This citrus cleanse smoothie is is refreshing and light. Great for a refreshing afternoon snack. Specially formulated detox smoothie with ingredients that support liver and kidney detox. These Nutribullet weight loss recipes should get you started on your journey to better health. If you are new to Nutribullet then visit our Nutribullet Question and Answer guide or our review of the best Nutribullet blenders. Please leave any questions or your favorite smoothie recipe in the comment section below. 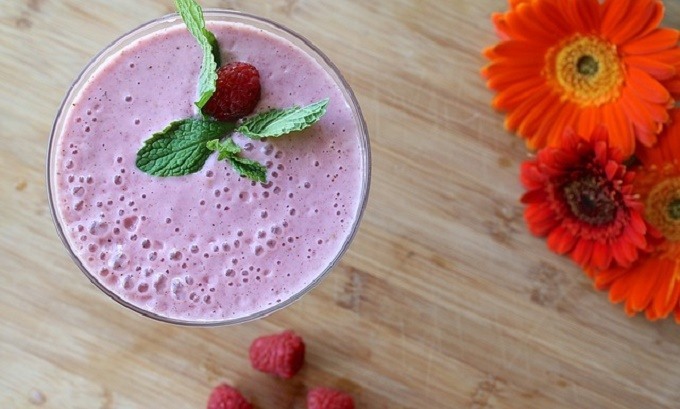 15 Weight loss smoothies for Nutribullet blenders. Simple ingredients and recipes to help you stay healthy. Can you provide the servings for the smoothies listed above? I have using these smoothies to assist with weight loss, but I noticed the servings are not included. Thanks for your help. HI Tina, thanks for the feedback. Will see what we can do. Typically all the recipes are designed to work in the Nutribullet tall cup so you can use them with the Nutribullet 600(as well as the stronger Nutribullet blenders. The tall cup is a standard single serving smoothie. Do you cook the beets first? Hi Angie, you can use raw or cooked beets. 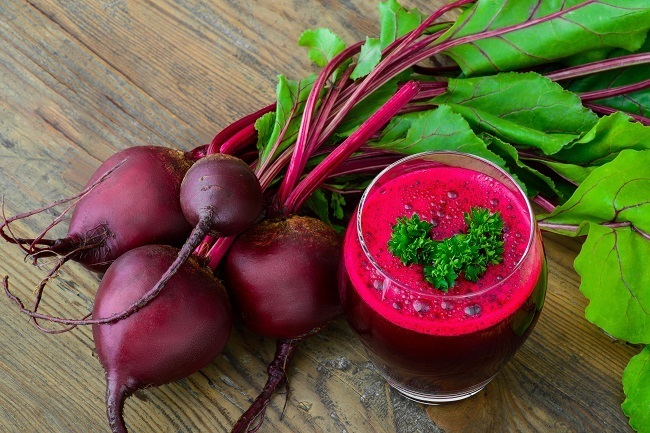 Although for the Nutribullet you will want to cut raw beets into 1-2 inch chunks so it can blend it properly. Hello, do you have to drink the smoothies right away or can they be bottled and put in frig for morning??? Hello Lorie, It is best to drink right away. If you do store them try to remove as much oxygen from the airtight bottle as possible as the ingredients will oxidize. Do you recommend some more than others for breakfast, [email protected] dinner? Generally you want the smoothies with fat/complex carbs in the morning so smooothies with ingredients like avocados, flaxseed, raw oats, etcetera….are good for the morning. 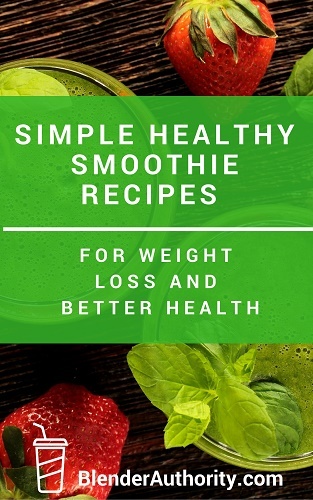 Check out our the free smoothie recipe book(available from homepage) for some great smoothies for each meal.